Mixed Martial Arts for Self Defence in Taunton, Bridgwater, Glastonbury, Somerset.Bournemouth and Poole Dorset. 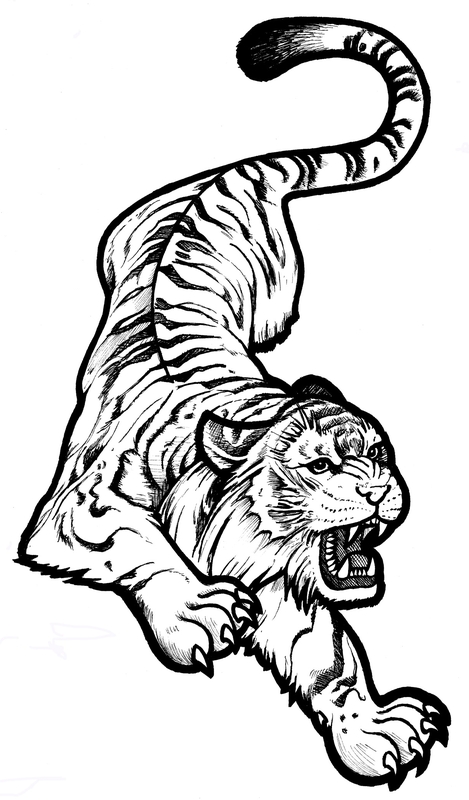 Our teaching qualifications include S.S.T.T.M ( Streetwise strategies tactics techniques mindset ) The Shaolin society, F.A.S.T Wing Chun , Shaolin HKB (USA) British Silat Organisation, Tai Chi HealthWays (USA) and Chen Tai Chi (China) we also have experience in Kick Boxing, San Shou, Thai Boxing, Karate, JKD, Aki Jujitsu, Judo, BJJ and Sambo offering an effective NON competition based Self Defence system with modern training methods with our Traditional Martial Arts Training. We have also been members of the Amateur Martial Arts Association, The Tai Chi Union of Great Britain, The British National Martial Arts Association, The International Martial Arts Alliance, The Cobra Martial Art Association and The British Martial Art and Boxing Association, You can be sure you are in safe hands with our qualified and experienced Instructors. F.A.S.T (Freely Applied Street Tactics) WING CHUN - Based in Karate Kung Fu, Tai Chi and Modern Self defence, F.A.S.T was created by a 1st dan wado Sensei, 4th dan Wing Chun Kwok association then trained with other various Masters in the U.K and America such as the NYPD Narcotics Squad. Sifu Friskney also pioneered the "Fighting Fit" campaign that was one of the first Martial Art Workout videos to ever be recorded for the mainstream media. Sifu Teaches in Southampton. S.S.T.T.M System is a confrontation management module, Developed by Mo Teague , who is well known thought out the Media in the UK , in such publications as Combat Magazine , and T.V shows such as "World's Toughest Men" with Danny Dyer. Mo Teague is one of the leading professionals in self protection and self defence is an internationally recognized instructor in many martial arts, Mo is also Chief Instructor of World Combat Arts Association based in Weymouth and teaches refined versions of his system to security forces in the Middle East. Training with SSTTM JKD Mo Teague 2004. Training MMA with UFC James Colossus Thompson 2011. Training Thai Boxing with Master Sken 2011. Training with TV star Chris Crudelli 2010. 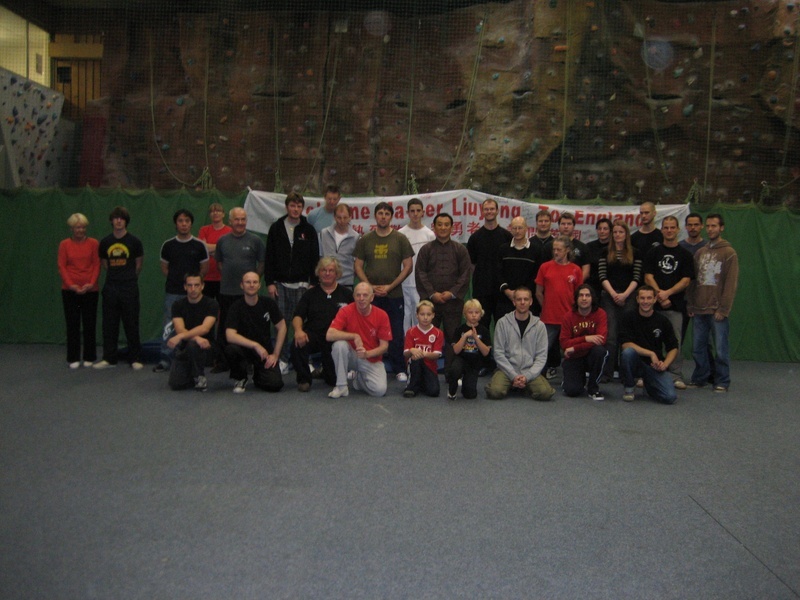 Martial Arts Seminar In Manchester 2006. Training BJJ with Gracie Barra Street / Bridgwater 2012. Training in China with master Liu Yong 2005.